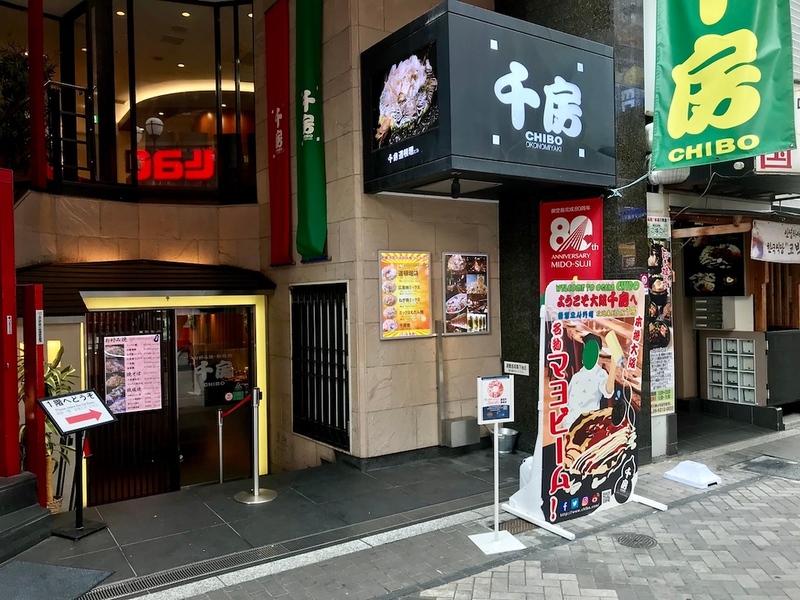 Located along the vibrant, bustling Dotombori Arcade, Chibo is one of the city’s most popular okonomiyaki restaurants, and for good reason - the pancakes here are awesome. It’s English-friendly, so don’t fret about ordering! 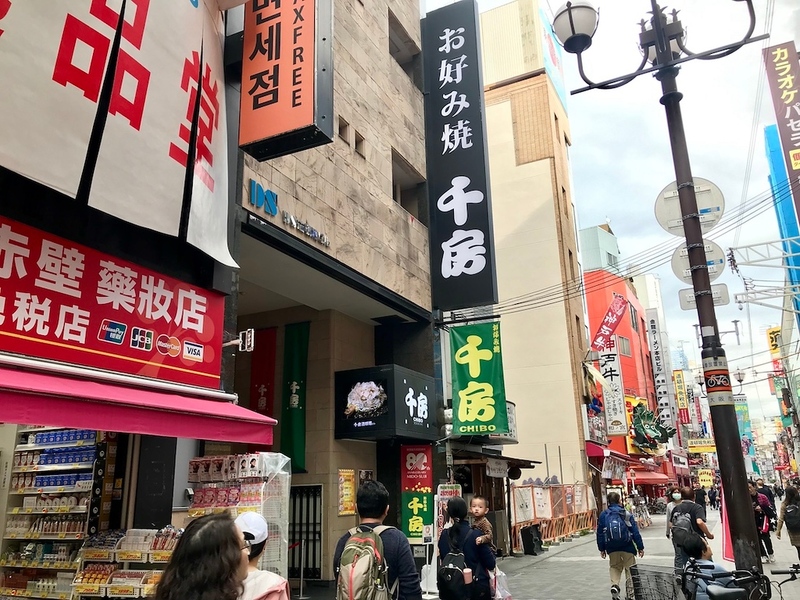 Visitors to the Dotombori area are spoilt with choices when it comes to finding a place to eat. One reliable, fail-safe option is Chibo, an okonomiyaki specialist on Dotombori Arcade itself. It’s a wide-ranging menu, but if it’s your first time, get the signature Chibo: cooked on a hot plate till gorgeously griddled, it’s stuffed with beef, pork, scallops, and tiger prawn, in addition to the red ginger, cabbage, eggs, and grated mountain yam in the better. How tasty does that sound? If that doesn’t float your boat, there are plenty of other options, like yakisoba (stir-fried noodles) or other teppanyaki dishes. Chibo has an English-language menu that makes ordering a breeze. It is also proof that restaurant chains aren’t bad at all: it’s a successful business with 60 branches worldwide. Osaka Restaurant Reservations Service: You easily make hassle-free reservations online for scores of Osaka restaurants, many Michelin-starred, with GoVoyagin's Osaka Restaurant Reservation Service. 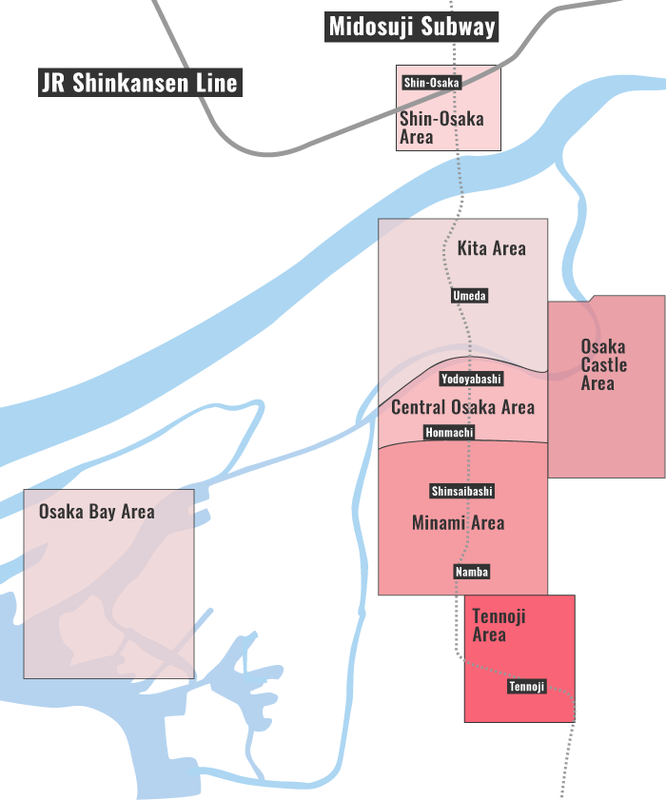 Subway and Train: 3-minute walk from exit B26 of Nippombashi Station on the Osaka Metro Sakaisuji and Sennichimae Lines, and Kintetsu-Nippombashi Station on the Kintetsu Namba Line. :: Read customer reviews of Chibo on TripAdvisor. Chibo is located in Osaka's Minami district. See our complete list of things to do in the Minami district, including places to eat, nightlife and places to stay.